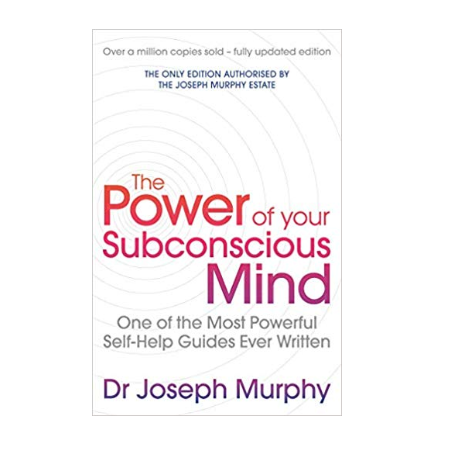 Home › The Power Of Your Subconscious Mind (revised): One Of The Most Powerful Self-help Guides Ever Written! The Power Of Your Subconscious Mind (revised): One Of The Most Powerful Self-help Guides Ever Written! This is one of the best self-help books ever written. This book has helped millions of people to reach great goals in their lives through a power that is inside each one of us. In a nutshell: By understanding how the subconscious mind works, you can learn how your dreams become reality. Joseph Murphy (1898-1981) was born in Ireland, and naturalised American. Murphy traveled to India and spent lot of time with Indian sages, learning Hindu philosophy. He later on formed a new church in America with Hindu ideologies.